Entering your home begins with your entry door! 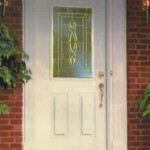 Why not consider new Replacement Entry doors for your home today with ABC Windows And More! 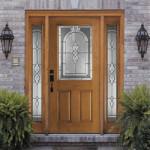 We offer multiple replacement entry doors and options for any unique look you are considering for your home’s entry way. 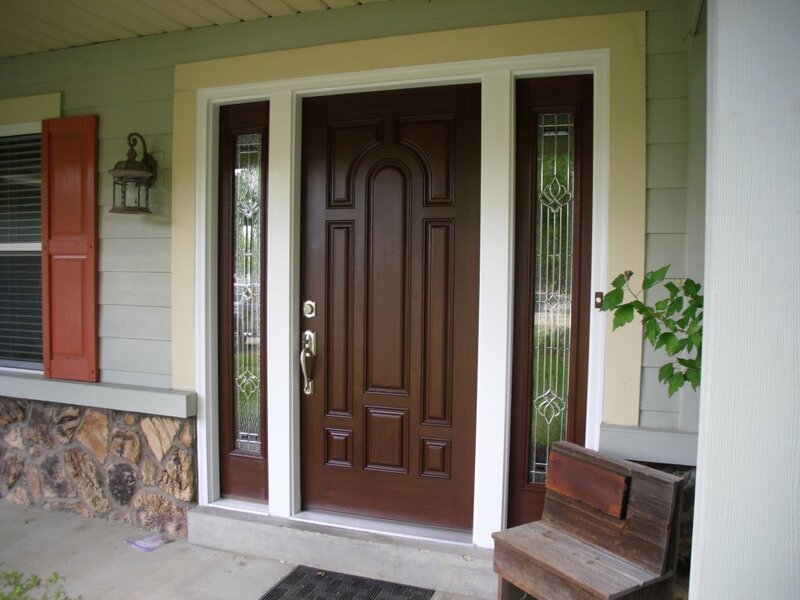 Replacement Entry Doors For Your Home!